Let us train the trainer and save you business money……. We provide fire awareness instructors courses, first aid instructor courses and other pre hospital care training. The fire awareness instructor training course is run over three days and teaches your delegates to a high enough level to be able to deliver fire awareness training. All course learning materials and training lessons are provided. We can also teach your staff to fire warden level if required. 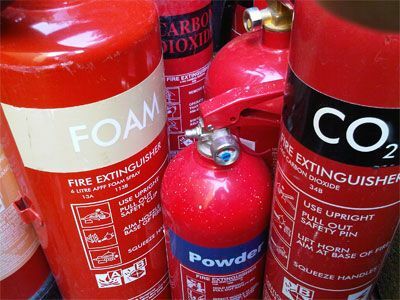 We will train your selected staff to teach others how to use fire extinguishers safely and effectively. We will specifically create a bespoke train the trainer course to suit your industry. We can also teach your selected staff to be first aid instructors (and other medical courses) with full course materials. We will teach normally to a level where your staff can deliver First Aid at Work to HSE standard if required. We can save your company money if you have a large number of staff who require certain levels of training. We can train your staff to deliver these and other courses saving your business having to put large numbers of staff through training courses that would normally be provided by an outside training company.